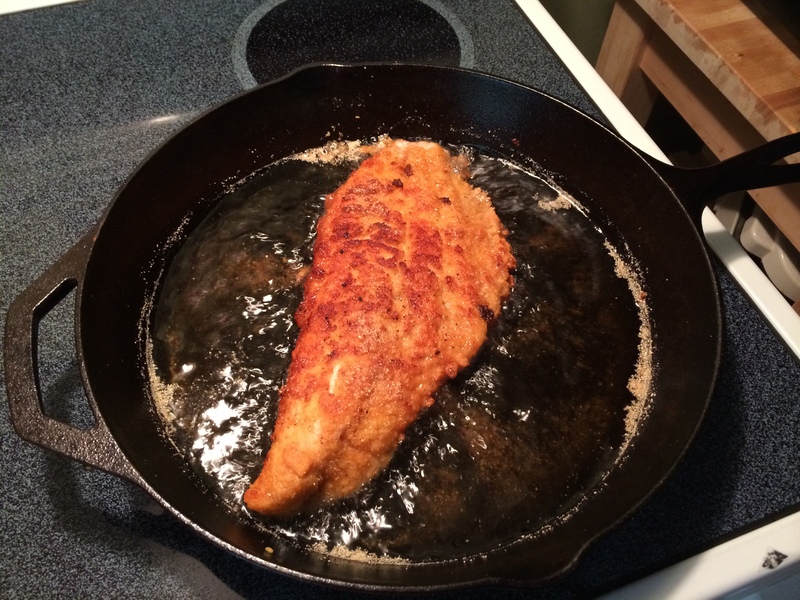 For this recipe I start out by finding some great looking catfish filets. Now in a large glass bowl I pour 1 quart of buttermilk, 1 tablespoon of Kosher salt, 1 teaspoon of black pepper, and 1 tablespoon of cayenne pepper. 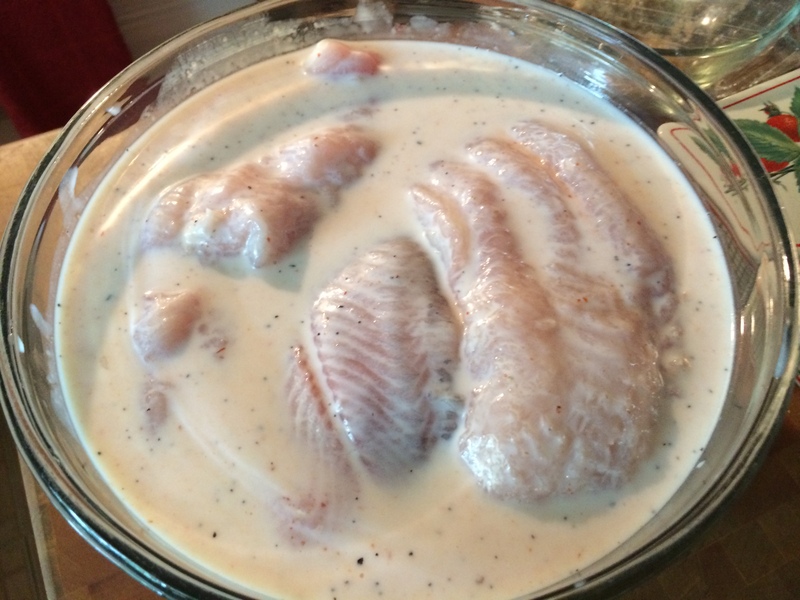 Whisk that all up and then drop in your filets, making sure all the catfish are well coated in the marinate. Cover the bowl with plastic wrap and place in the frig for around 1 hour. 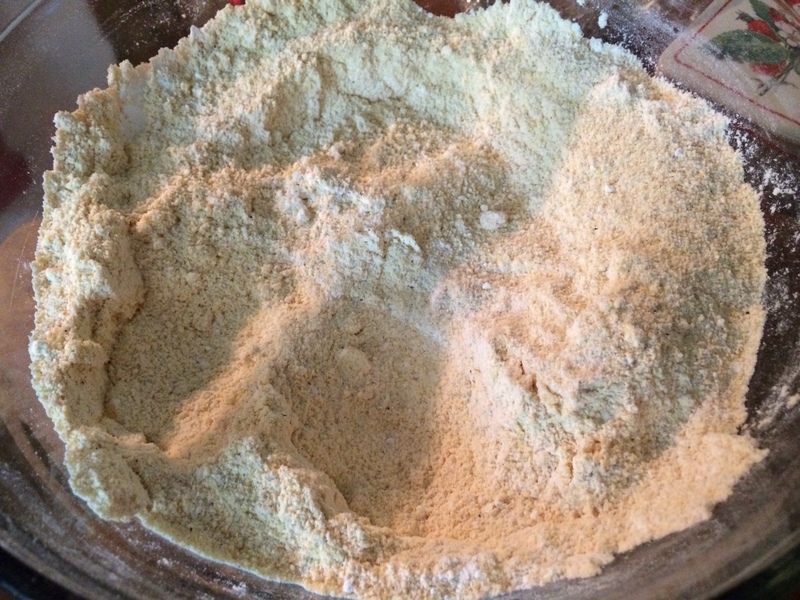 In another large bowl, add 2 cups of yellow corn meal, 1 cup of flour, 1 teaspoon of cayenne pepper, 1 tablespoon of smoked paprika, and 1 teaspoon of kosher salt, then whisk all these ingredients together. 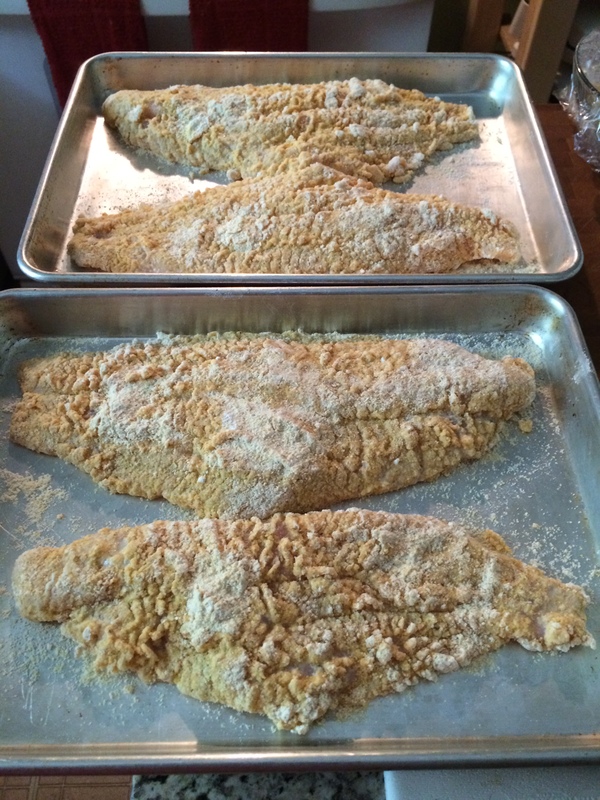 At this point I have two sheet pans set up to place the catfish on after it’s been breaded. When I take the filet out of the buttermilk, let the excess drip off before putting it in your cornmeal mixture. I have a cast iron skillet preheating on the stove with around 1/2 an inch of canola oil at the bottom. To know when the oil is hot enough, I throw in a sprinkle of the cornmeal mixture and if it bubbles up nicely then the oil is ready. 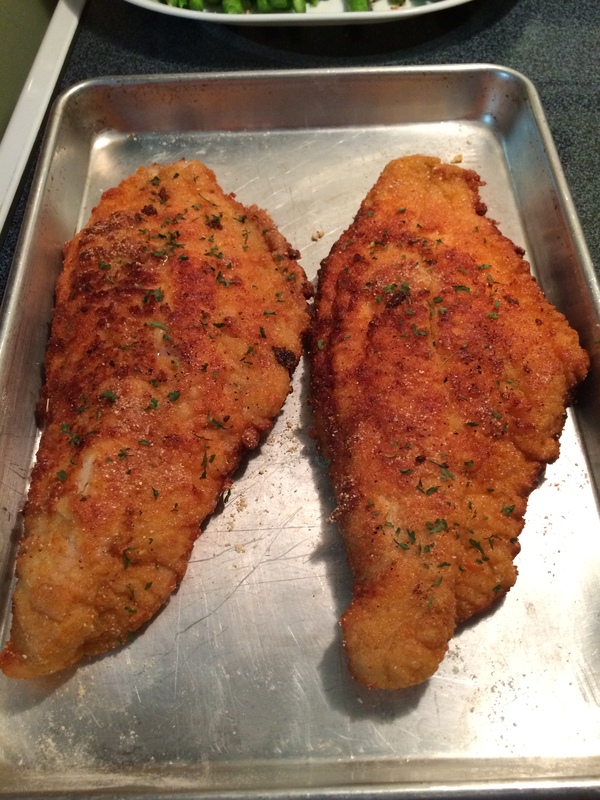 Be sure not to overcrowd the pan and shallow fry the filets in batches. I fry then about 3-4 minutes on the first side then flip them over carefully and cook them another 3 minutes or so or until the fish is cooked through. 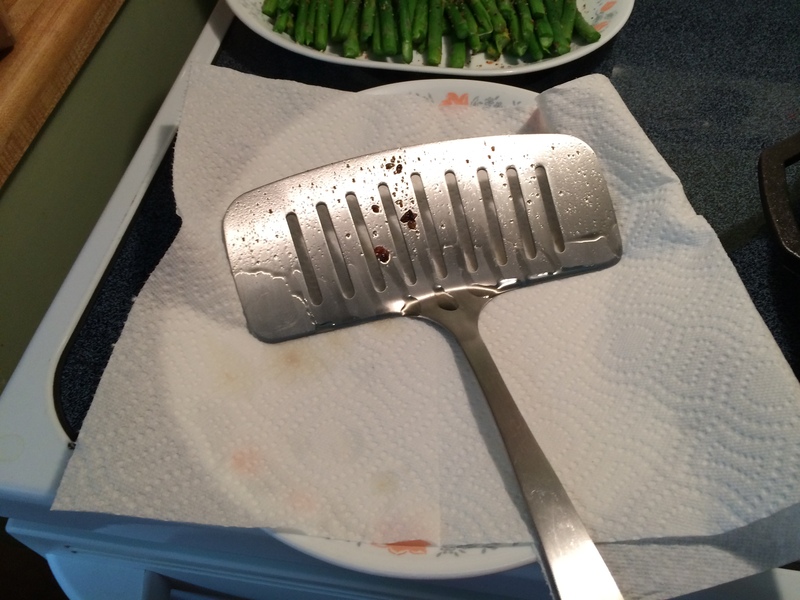 I immediately take them out when their done frying, set them on paper towel. 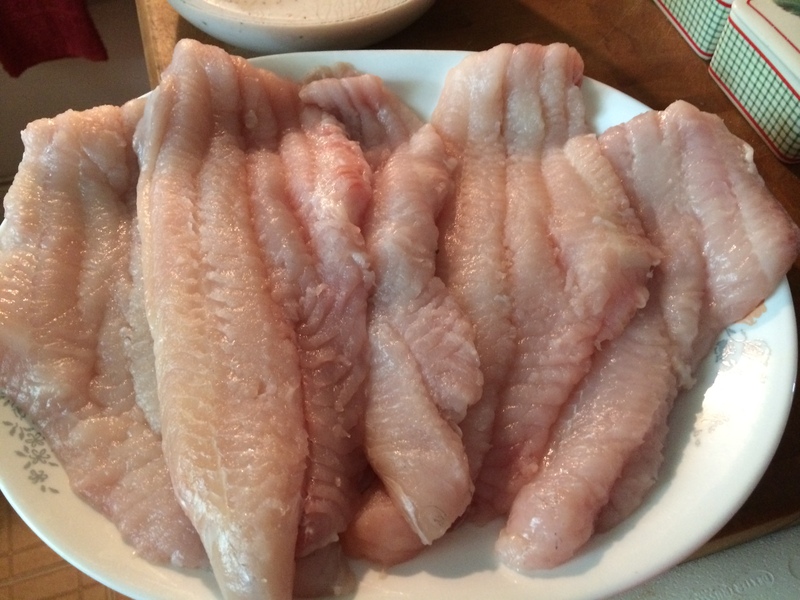 Sprinkle the catfish with a little salt and fresh chopped Italian flat leaf parsley. Transfer them to a baking sheet to go into a 200 degree oven to keep them warm until all the batches are finished. 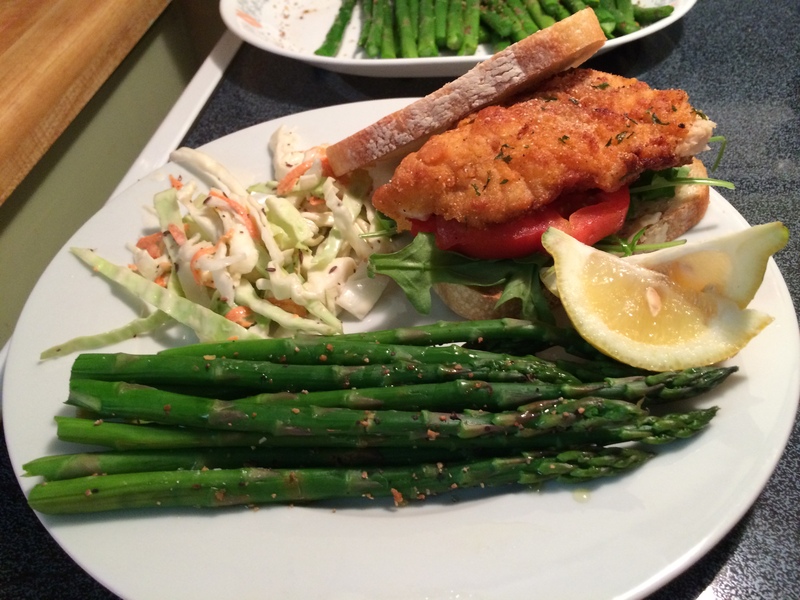 For this dish, I decided to do a take on the “blue crab sandwich” with my catfish. 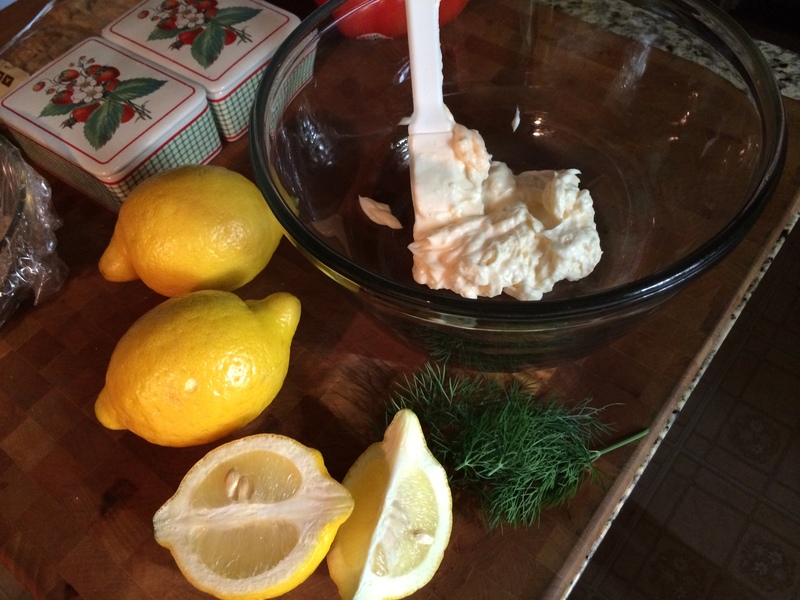 I simply made a lemon mayo to spread on some crusty bread. 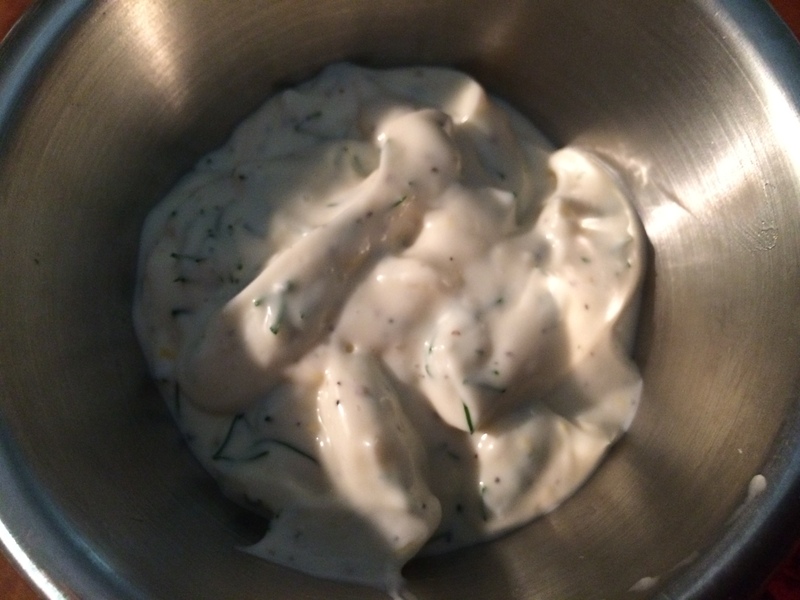 All that is, is a 1/2 a cup of mayo, 2 tablespoons of fresh dill, the zest of one lemon, the juice of 1/2 of a lemon, and some salt and pepper and just whisk that together. Spread some of that delicious mayo on each half of the bread, then put down some arugula, and a thick slice of tomato. 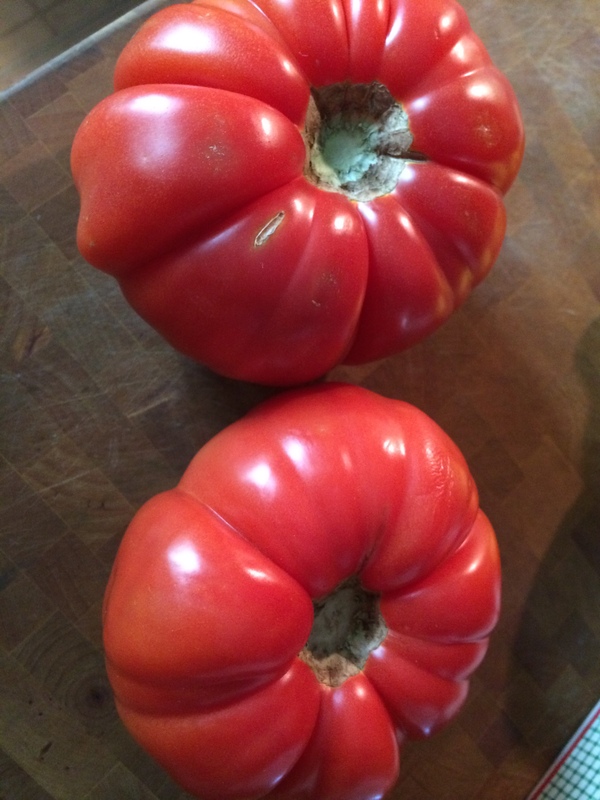 I served this with some lemon pepper seasoned asparagus and my fennel slaw with a cumin dressing. Both of those recipes are under the “my recipes” category of my blog.